This is the summary of consumer reviews for Black and Decker LSW20 20-Volt Lithium Ion Cordless Sweeper,Includes 20v Battery. The BoolPool rating for this product is Very Good, with 4.10 stars, and the price range is $85.99-$99.99. 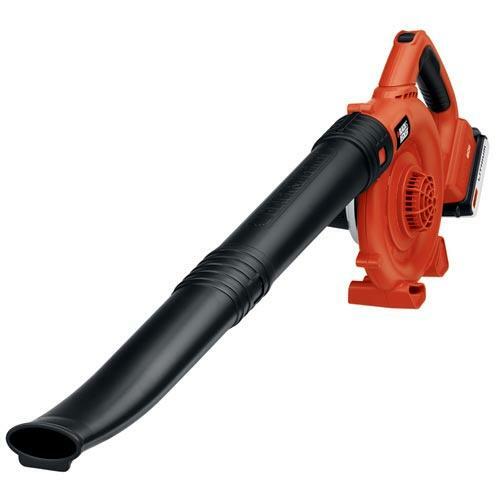 If you need a lightweight blower for small jobs like blowing the grass cuttings off the driveway and sidewalk, I highly recommend this blower. Good blower fo small jobs - works great for carport. I love the convenience of a cordless blower. But it does the job well and with a lot less aggravation than using a gas blower or an electric one with 50 ft of cord. This small, light blower fit the bill. This blower is a great buy. 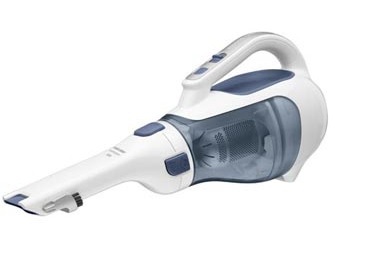 I love this cordless blower, it does a great job, it's lightweight for a woman to use, and the battery recharges quickly. Handy for all the small jobs where the gas blower would be a real pain to mess with. Charge time is about an hour and lasts long enough to do the job. It's light weight with plenty of power. This's light weight and easy to handle. It isn't tremendously powerful but surprisingly strong enough and light weight. Still, for light jobs it works OK. 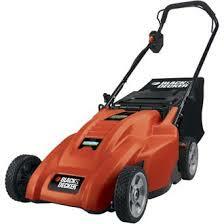 It's very light, and does a good job sweeping out the garage, driveway, and light work around the yard. I wanted a light weight cordless sweeper to blow off our deck. The unit is relatively light, convenient with no cord to deal with and OK for light duty. Excellent product for light duties. It otherwise seemed to work for light duty jobs which many may be fine with, like blowing dust off of patios and driveways. My wife loves it because it's reasonable power and light weight. An eight minute charge is enough to blow leaves or dust from a walkway sevarl times before recharging. A green light blinks during the charging process and turns solid green when charging is complete. Light weight, & if you want to use it for a longer period, just keep an extra battery on hand & charged; one charge works sufficient for us, though. The unit is good for light duty work, but it'd be nice if the charge lasted longer. Bottom line: This unit works well for light duty use to clean leaves and debris off patios and driveways. Operating time on a full charge for me is 10 to 15 minutes. It's extremely light and any a single charge will cover us for several cleanups. Charge doesn't last long and the charger is slooooow. This blower is quiet, powerful, nicely designed and very light in weight. The only problem I'd is the battery didn't hold but a 15 to 20 minute charge while blowing leaves off our sidewalks. Great for blowing out the garage, or blowing off the driveway and sidewalks. It's enough power to easily blow leaves. It's more than enough power to blow grass clippings and dirt off my walks. It's more blowing power than I ever dreamed a battery powered blower could have. Plenty of power to blow off leaves, twigs, and maple seeds from the kitchen patio, plenty of power to blow off leaves, twigs and tiny willow oak nuts from the two front patios. Well, I charged the battery fully and went outside to blow leaves off my patio. This's lightweight, and a great way to blow off the patio, driveway, etc. without sweeping or using water!. I can blow clippings exactly where I want them, and I ONLY blow grass clippings. An added benefit is blowing the water off our patio table and chairs. I originally tried to blow the grass cuttings from my yard and patio with a massive jetpack blower. Light weight, powerful and effective. I've a gas powered blower and this blower almost equals it. While any electric or gas blower will have more power than this one, I've found that it does a very adequate job for cleaning up after mowing and edging and I've use it to quickly clean the garage floor. Not as powerfull as electric or gas powered blowers / but great for light clean up when I don't want to get the more powerfull unit out. It makes cleaning the porch off a lot easier and my wife uses it as well, which she can't use the big gas powered blower. Obviously not as powerful as a gas blower but gets the job done. It's not as powerful as my old corded blower, but I expected that. i wasn't even halfway thru cleaning and battery is gone... gas powered are much much better. I simply hate gas blowers and wish all cities would ban them. short running time for this unit. Battery life to short and charge time to long only real negatives. I bought a second battery and get about 30 minutes of total clean-up time. If you want this for blowing off more than 15 minutes in time, don't bother. This sweeper goes through the battery quicker than the other tools, I think it's only good for 15 minutes or so (but I haven't really timed it) but I now have three batteries so I can rotate them in if I need the extra time. I've used this product 5 times this past week since it arrived, and love it so far (knock wood)! Strong air flow does a very good job on leaves, trash, etc. Battery lasted a shorter time than I thought but I've interchangeable backups with my other B&D products. Had I known of the short run time then, I'd have promptly returned it. 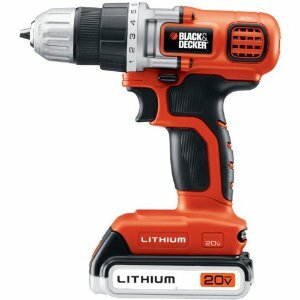 I believe that the Black and Decker Amazon ad is deceptive because it doesn't specify the actual run time, but instead claims that it's extended run time versus the nickel cadmium battery.